Flexible, scalable, reliable, and secure BPM solution: Bizagi's digital business platform lets you create and evolve without limits. your business processes, Bizagi BPM software embraces every change you make. Ready-made models, apps and widgets from Bizagi Xchange make process building simple and intuitive. User-friendly development environments and powerful, standard-based APIs allow you to create custom apps or connect to everything. Modeler, Studio & Engine environments powered by Bizagi digital business platform create one seamless, end-to-end BPMS for the enterprise. each build on the other to strengthen and support the overall architecture. What's within the Bizagi BPM stack? Bizagi's unique architecture is designed to drive adaptability and agility. indispensable approach to support complex enterprise wide BPM initiatives. Process layer Led by business, used by everyone. Define, design and document without any external process modeling tools. Data layer Reuse rules, forms & data while keeping unnecessary complexities out of BPMN process modeling. Enterprise mapping A rich toolkit of components and services that enables dynamic interaction with any external system. Unlike most vendors, Bizagi offers a layered BPMS architecture built from the ground up. By de-cluttering the process model stage, Bizagi BPM software engages business people from the start. Reuse Bizagi BPMS Data layer lets you share any business object and its relationships across multiple processes, so you can build business processes quickly and cost-effectively. Virtualization greatly reduces the number of connectors, eliminating repetition that clutter your BPMS. 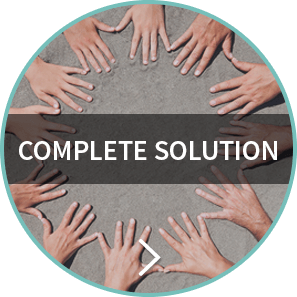 Quality Align business & IT from day one through a simple, elegant business process model that's easy to create and change. Data is never replicated, only virtualized and then linked via smart web services which create a "single version of the truth". Business & IT collaboration Speak a common language - the language of business processes. 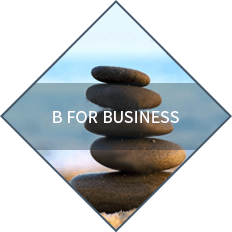 Capture requirements, change processes and align your BPMS with your business objectives. Our clean data model connects the dots between business and IT. 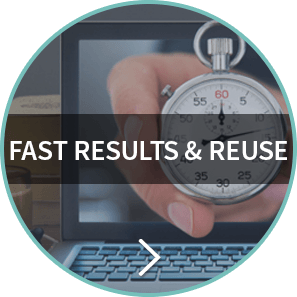 Fast results Process templates, forms, widgets: these are all reusable enabling you to build and replicate process applications fast and share assets across your business. With Bizagi’s unique data architecture, customers can deliver new workflow solutions in just 3 days. Easy maintenance Bizagi BPMS interprets the models and adapts them across your entire value chain in real-time without having to write one line of code: The process is the application. 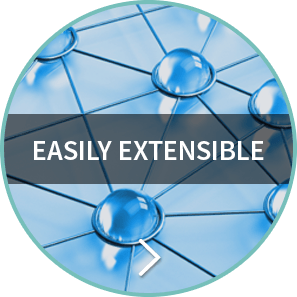 Entity virtualization drastically reduces the number of interfaces needed with external systems. Clarity of roles The layered architecture of Bizagi BPM software puts business people firmly in the driving seat for process design and management, while IT have full control over data, configuration and integration. Consistency Optimal digital business platforms must provide transparency of data, its relationships and interactions. Bizagi helps to eliminate any redundant or damaging data structures that inevitably develop in legacy systems over time. Interoperability No SOA? No problem. Bizagi BPMS offers effortless connectivity to any heterogeneous system, from cutting-edge applications right down to databases and legacy systems. Case management The Bizagi layered BPM stack encourages data or process view of the platform depending on the application. "Data centric system is a foundation for a good case management and this is what Bizagi BPMS does well"
Mobility 'Design once, run anywhere': Bizagi's superior mobility delivers optimal user experience on any mobile device – from last year's tablet to this month's must-have. 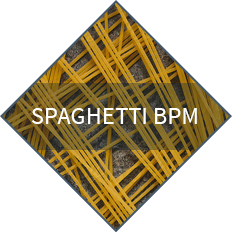 What's more, our BPM community has the freedom to build and extend new components in a compatible manner. Read our whitepapers to learn how Bizagi’s BPM stack enables scalability and enterprise-wide deployments.